The right strategies, keywords, and tools will enable medical device companies to reach new audiences and boost conversions in the coming year. For medical device companies, digital marketing presents a unique opportunity to engage two core audiences: doctors and patients. SEO plays an important role in attracting both of these audiences through effective keyword targeting. A comprehensive SEO strategy helps medical device companies reach patients and doctors in areas where they’re already searching for healthcare information. The right keywords can drive a dramatic rise in traffic, and quality content can direct users toward conversion. 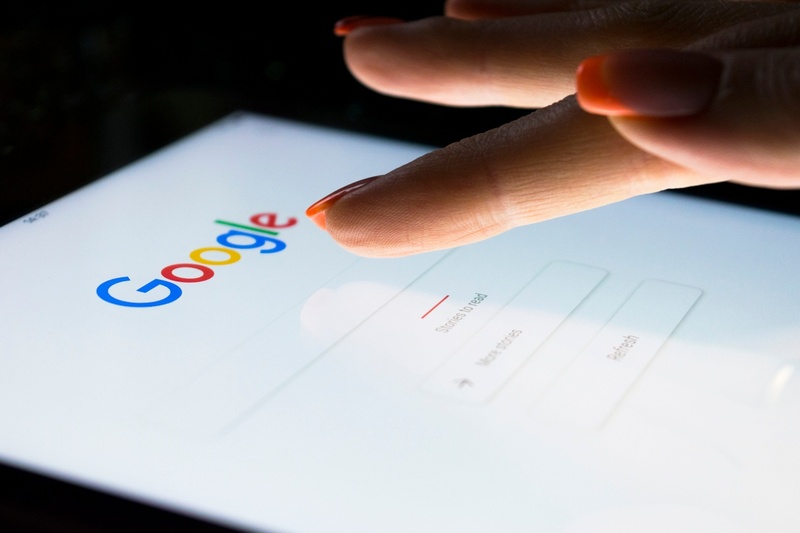 Ready to make the most of your SEO investments in 2019? Start by incorporating these guidelines into your digital marketing strategy. Audience segmentation helps advertisers deliver appropriate messages to specific users. In the case of medical devices, the audience generally consists of doctors who are searching for new treatments to use with their patients, and patients who want to learn more about the treatment options available to them. It wouldn’t make sense to show these two groups of patients the same ads – they have entirely different reasons for searching for your device. Therefore, medical device companies need fully fleshed-out strategies and tactics for each audience. The higher the specificity of the keywords you target, the more success you’ll have when it comes to PPC – especially if you’re a smaller company with a smaller budget. While search terms like “blood pressure monitor” might cast a wider net, phrases like “best blood pressure monitor for diabetic seniors” have the potential to bring in more high quality users. The people who conduct precise, localized searches are more likely to convert, which underlies the importance of investing in these long-tail keywords. Fortunately, medical device makers don’t have to guess which keywords will be effective. For help in selecting the right keywords, try tools like Google’s Keyword Planner and SEMRush. When you enter a keyword into Keyword Planner, it suggests other relevant ideas to help you reach more people. It also provides search volume data as forecasts for how your keywords might perform in future campaigns. SEMRush takes Keyword Planner’s capabilities even further. It provides insights into what search terms your competitors are using for both desktop and mobile. You also have the chance to optimize your content by evaluating competitors’ landing pages. Finally, you can see how your search position changes in relation to your competitors’, which can help you determine which SEO strategies are most effective. A snippet is a preview of your site that appears on the search results. Usually, each result contains a simple title, URL, and meta description. A rich snippet, however, shows extra information and images that encourage users to engage. For medical devices, this may include product details like price and reviews. These rich snippets tend to have higher CTRs because users can quickly determine their relevance. To increase your chances of showing up in a rich snippet, add structured data to your site using schema markup or install one of the many plugins available. Rich snippets can help increase your ranking in the long run as more users click on your page, but they are also an important factor in driving traffic in and of themselves. The previews that appear are both visually appealing and informative for users, making snippets a valuable asset in your SEO strategy. Once you’ve caught the attention of your audience, it’s important to direct them to engaging landing pages. Clear CTAs will prevent users from getting confused and leaving your site, while audience-specific landing pages — one for doctors and one for patients, for example — will boost conversions with content that caters to users’ interests. To create an effective CTA, include brief but specific copy along with design that captures visitors’ attention. Many of these tips are already best practice for SEO, and they’ll only become more important in 2019. By investing in SEO, your medical device company can increase exposure among potential patients and more easily reach doctors searching for novel and effective treatment options.